The Capitol Region Emergency Services Team (CREST) was established in 1999 as a cooperative, regional response to critical incidents. Originally made up of officers from Vernon, Wethersfield, Glastonbury, South Windsor and Manchester, CREST has grown to ten agencies. They include Coventry, Rocky Hill, Cromwell, Enfield, East Windsor and UCONN making it the largest tactical team in Connecticut. Beginning with surplus military equipment and uniforms, CREST now employs sophisticated communications equipment, less than lethal weaponry and robots to safely resolve incidents. CREST has successfully responded to hostage situations, barricaded suspects, high risk arrest and search warrant service and active shooters, among many others. All team members go through two weeks of initial training, a week of training each year and two days of team training every month. In addition, specialty training is provided as needed throughout the year. 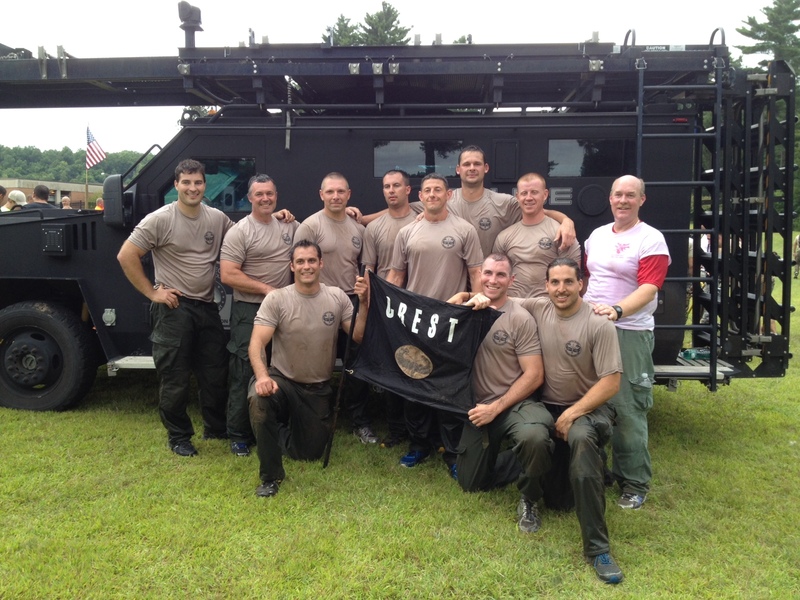 In 2013 and 2014, CREST finished first overall at the Connecticut SWAT Challenge, besting teams from across the country. 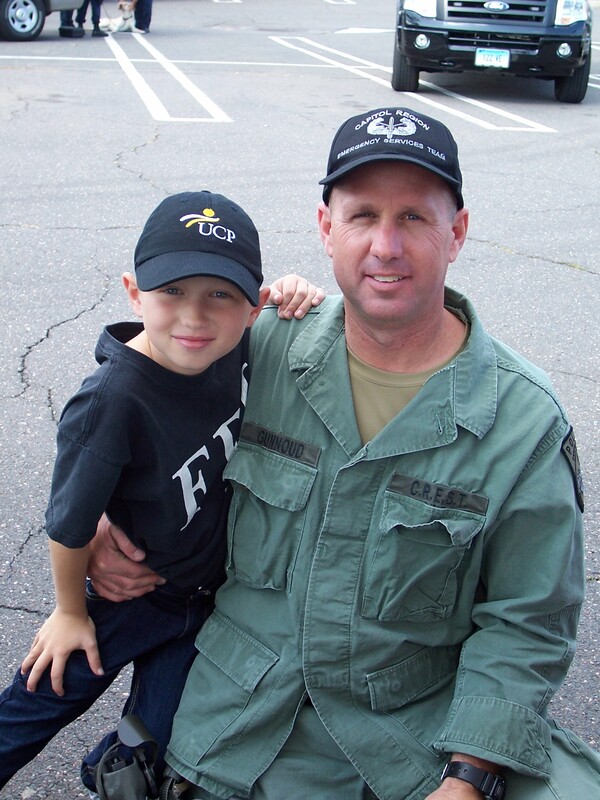 It is the second largest SWAT training competition in the United States. All CREST members are volunteers and are subject to activation 24 hours a day, 365 days a year. They receive no additional pay and no extra benefits of any kind. Because of an exceptional reputation, CREST has assisted towns throughout the state, the FBI, DEA and US Marshals. The CREST Team is committed to serving our communities and carrying out our mission with dedication and professionalism to achieve our goal of saving lives. 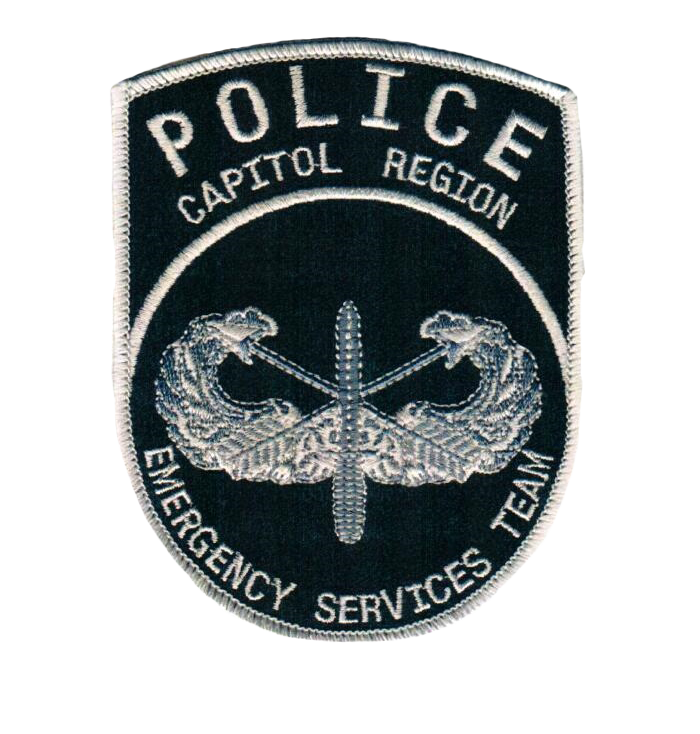 The emblem of the Capitol Region Emergency Services Team represents its core values. The duty to protect and shield others from harm. The ability to rapidly mobilize throughout the region. Speed in response and deployment. 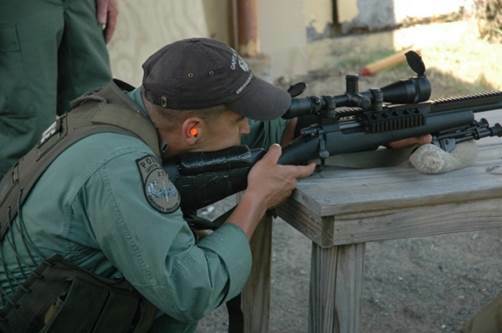 The CREST Team has a select group of highly trained officers who are called Snipers. A deployed Sniper Team is the eyes of the CREST Team. The primary responsibilities of a Sniper Team are to protect the public and other CREST members, and to gather details and information from its vantage point. CREST Snipers train regularly in distances ranging from 0 to 1,000 yards. In order to become a Sniper, an officer must first be an experienced CREST Team member, then go through a grueling testing process that evaluates the officer's abilities, mindset, and overall mental and physical capabilities to perform this demanding job. The CREST Team has a wide variety of chemical munitions (tear gas) and less-lethal capabilities. CREST members are trained for deploying these tools; they train and are certified on a regular basis.CREST Team members deploy chemical munitions numerous times every year to assist in safely ending standoff type situations. Various types of chemical munitions can be used, depending upon the circumstances. Deployment options range from hand deployment to various long-distance, remote deployment techniques. Less-lethal deployment is using projectiles (beanbags, foam, rubber, etc.) that are designed to incapacitate a suspect, but not to kill the individual. Less-lethal deployment has proven itself as a valuable tool. However, this tool cannot be used in all situations and sometimes when used the desired result is not achieved. function of entering a location, rescuing victims, and securing suspects. Many times this has to be done under very adverse and dangerous conditions.